Today, I have treat for you! 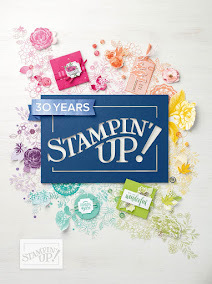 NEW Stampin Up products! Take a look at the video below and see some of the products that will be released June 1st! If you like what you see and want to get your hands on new products before anyone else, sign up for my team! By becoming a demonstrator, you can be the first to play with new products and get a discount! 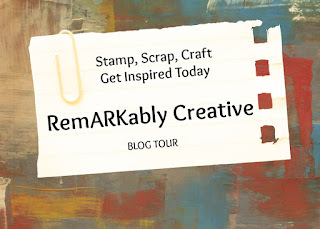 Why I am Leaving Stampin' Up!